Guitarist and Composer Lawrence Blatt has been performing his finger-style-guitar compositions for over 30 years. His new release: "Fibonacci's Dream" is the culmination of that history in layers and organic part writing. With thirteen soothing guitar melodies, many of which are played in open tunings, the collection can be called 'acoustic solitude.' After spending years studying classical music as a violinist, Blatt's melodic yet intricate interaction of moods that lay beneath his alternate tunings are balanced by careful dynamics and intonation. Bern “The Bear” Tuning: DAGDAD Instrument(s): Furch Stanford Acoustic Guitar Bern is the capital of Switzerland and the city is named after the bears that once roamed the mountains surrounding the city. If you go to Bern you can still see bears in display pits near the city center. It was on a recent visit to Bern that I wrote this song after visiting the bears. I Remember When: Tuning: Hawaiian Taro-patch Instrument(s): Wingert Parlor Acoustic Guitar, Breedlove Acoustic Bass, Nahenahe 8-string Ukulele, Yamaha electric piano This piece was written on a trip to the Hawaiian island of Kauai. The reflective melody reminds me of places and people from the past. I’m Leaving Now: Tuning: DADGAD Instrument(s): EVD Custom Steel-String Acoustic Guitar The one thing that is constant in life is that change will occur. With change comes challenges and with challenges new innovations can arise. It is sometimes necessary to leave a situation to allow for growth. This composition is about the turmoil of change and an ultimate decision to leave. Just Before Dawn: Tuning: DADGAD Instrument(s): John How Custom Steel-String Acoustic Guitar As the old saying goes: “Sleep on it and things will become more clear in the morning.” In thinking about this album, one day, just before dawn, after eight hours of sleep, the concept became crystallized and I had a true understanding of where I wanted to take the music. This piece was written in that moment. A Little More Sunshine: Tuning: DADGAD Instrument(s): Stanford Acoustic Guitar, Breedlove Acoustic Bass, Various Percussion Instruments This composition evolved from an improvisation during a live performance of “Under the Sun” a piece from my first album Out of the Woodwork. Although this composition remains true to the original melody and phrasing, it has a slightly more jazzy feel and sound. La Selva (The Rainforest): Tuning: Standard Ronroco Instrument(s): Ronroco, Various South-American Percussion Instruments This composition is played on a ronroco, a Bolivian stringed instrument that is related to the charango. This composition is a tribute La Selva, the Rainforest. I hope that it will serve as a reminder to the beauty and importance of the world’s rainforests, which are now in significant danger due to over forestation and pollution from fossil fuel exhaust. Walking Alone Time: 2.28 Tuning: DADGAD Instrument(s): EVD Custom Acoustic Guitar, Various Percussion Instruments Sometimes we must face life alone. This composition is a journey through adversity and triumph. It is based on theme and variation and utilizes some harmonic and percussive techniques. This was my first original composition in the DADGAD tuning. Fibonacci's Dream takes you on a journey of music and math and contains 13 original compositions that span from solo acoustic guitar works to richly layered instrumentals. Hey!! Nice to see ya here! Your music is amazing! THANK YOU for finding me and introducing me to your music, it is gorgeous. I so love your music, I could listen to it all day. I am planning to start an instrumental equivalent to Music With Meaning. Your stuff will definitely be included. * Your song 'Infrared: The Abyss' has just been added to Bay Sounds station! * Your song 'Alhambra' has just been added to Bay Sounds station! * Your song 'Jaune (Yellow)' has just been added to Bay Sounds station! * Your song 'Green Corn and Spring' has just been added to Bay Sounds station! * Your song 'Mar Azul' has just been added to Bay Sounds station! * Your song 'UV Radiations' has just been added to Bay Sounds station! * Your song 'Black Rock Beach' has just been added to Bay Sounds station! * Your song 'Jaune (Yellow)' has just been added to love&peace **TRANQUILITY** love&peace station! 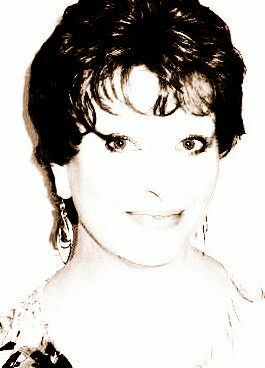 * Your song 'Alhambra' has just been added to love&peace **TRANQUILITY** love&peace station! * Your song 'Look to the Sun' has just been added to TAX & REGULATE CANNABIS 2010 station! * Your song 'Green Corn and Spring' has just been added to NATURE ENTER ME! station! * Your song 'Look to the Sun' has just been added to INDIE SPIRIT station! * Your song 'The Road to Poipu' has just been added to Lawrence Blatt station! * Your song 'Here We Go' has just been added to Lawrence Blatt station! * Your song 'Walking Alone' has just been added to Lawrence Blatt station! 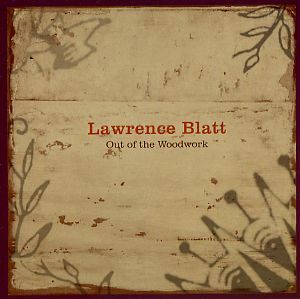 * Your song 'Out of the Woodwork' has just been added to Lawrence Blatt station! * Your song 'Step Down Then Up Again' has just been added to Lawrence Blatt station! * Your song 'Say Hello To Yesterday' has just been added to Lawrence Blatt station! * Your song 'Jason's Party' has just been added to Lawrence Blatt station! * Your song 'Look to the Sun' has just been added to Lawrence Blatt station! 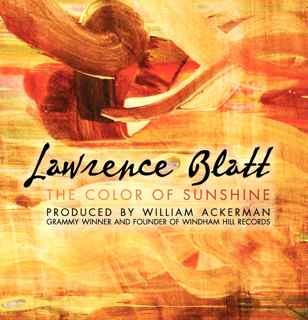 * Your song 'The Color of Sunshine' has just been added to Lawrence Blatt station! * Your song 'Infrared: The Abyss' has just been added to Lawrence Blatt station! * Your song 'Alhambra' has just been added to Lawrence Blatt station! * Your song 'Jaune (Yellow)' has just been added to Lawrence Blatt station! * Your song 'Green Corn and Spring' has just been added to Lawrence Blatt station! * Your song 'Mar Azul' has just been added to Lawrence Blatt station! * Your song 'UV Radiations' has just been added to Lawrence Blatt station! * Your song 'Black Rock Beach' has just been added to Lawrence Blatt station! * Your song 'Bern "The Bear"' has just been added to Lawrence Blatt station! * Your song 'Una Vida' has just been added to Lawrence Blatt station! 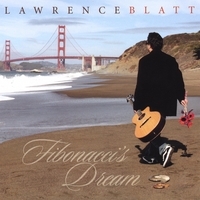 * Your song 'Fibonacci's Dream' has just been added to Lawrence Blatt station! * Your song 'I Remember When' has just been added to Lawrence Blatt station! * Your song 'I'm Leaving Now' has just been added to Lawrence Blatt station! * Your song 'Five Nights' has just been added to Lawrence Blatt station! * Your song 'Just Before Dawn' has just been added to Lawrence Blatt station! * Your song 'A Little More SunShine' has just been added to Lawrence Blatt station! * Your song 'Catalina' has just been added to Lawrence Blatt station! * Your song 'La Selva' has just been added to Lawrence Blatt station! * Your song 'Five Nights' has just been added to EVERGREEN station! * Your song 'The Road to Poipu' has just been added to MR. MOONLIGHT station! 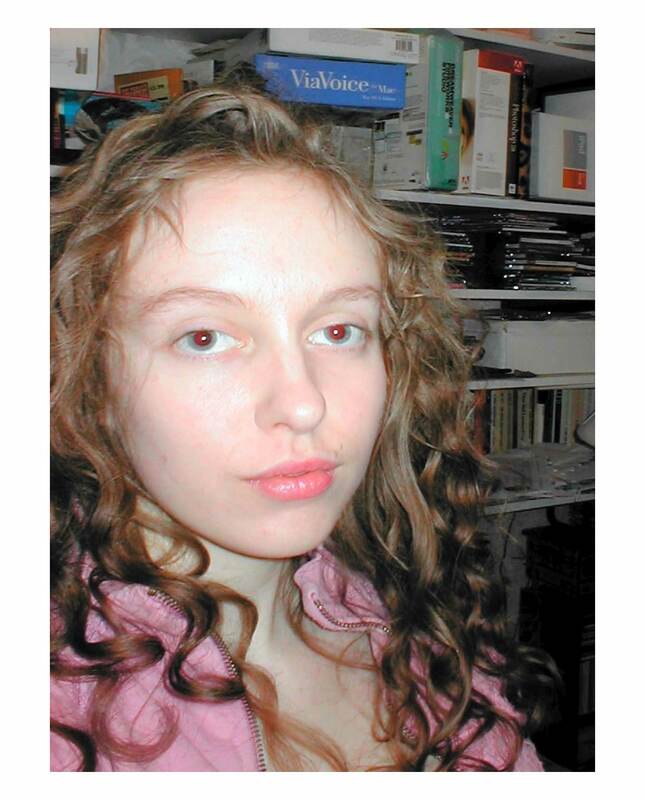 * Your song 'Catalina' has just been added to CREATIVE VIBE station! * Your song 'Five Nights' has just been added to Cup'A Coffee (Expresso) station! * Your song 'The Color of Sunshine' has just been added to Music Lovers station! * Your song 'The Color of Sunshine' has just been added to ORGANIC SOUNDS station! IAC Your song 'Look to the Sun' has just been added to NATURE ENTER ME! station! IMP Your song 'The Road to Poipu' has just been added to Barefoot on a Dirt-Floor station! IMP Your song 'Fibonacci's Dream' has just been added to JUST LISTEN! station! IMP Your song 'The Color of Sunshine' has just been added to Summer Supplement station! San Francisco, California based solo instrumentalist, Lawrence Blatt is among a diverse group of independent musicians named as a finalists in the 7th Annual Independent Music Awards. Blatt's debut album " Out Of the Woodwork" was named as one of five falbum released in 2007 for IMA album of the year in the New Age category.